Growth mindset videos are a great way to help kids reach their full potential. Whether you have a fixed or growth mindset is one of the biggest determining factors on whether or not a person reaches his or her full potential. Growth mindset facilitates a hunger for learning and valuing mistakes as an opportunity to learn instead of a sign of failure. 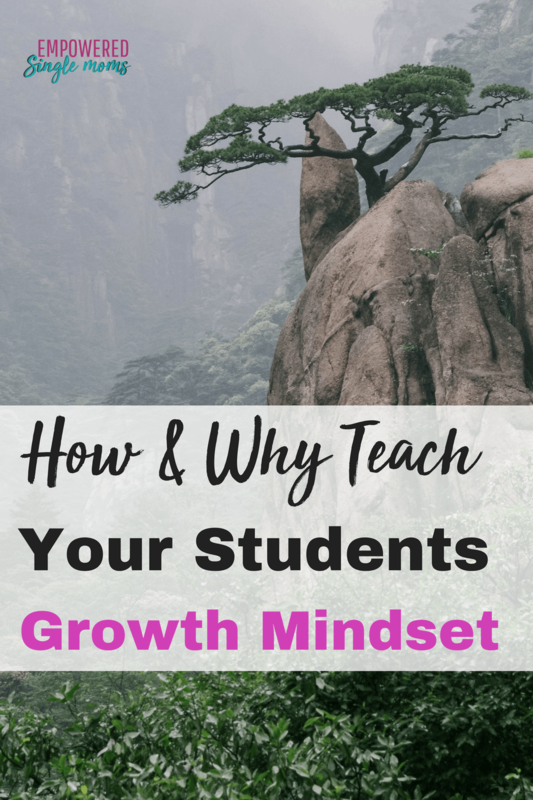 The concept of a growth mindset is based on research by Carol Dweck. 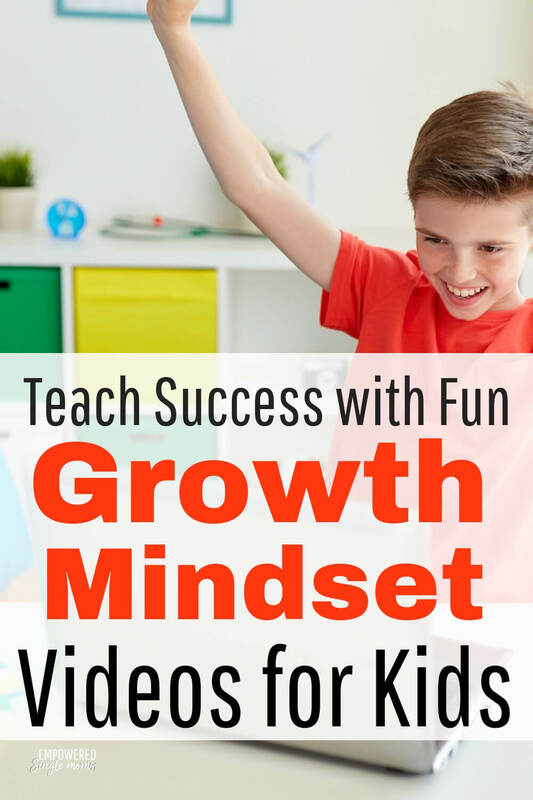 Videos are a great way to teach kids about having a growth mindset in the classroom or at home. People with a fixed mindset want to look smart, so they avoid challenges, because to them, mistakes are a signal that they are not smart. They ignore mistakes and give up easily. Kids with a fixed mindset feel threatened by the success of others. People with a fixed mindset often do not reach their full potential. On the other hand kids with a growth mindset have a desire to learn. They look at mistakes as a natural part of learning. They see their effort as a path to mastery. People with a growth mindset learn from criticism. They find lessons and inspiration in the success of others. Children with a growth mindset reacher higher levels of achievement. When children have a growth mindset they see failure as an opportunity to learn. When children have a fixed mindset they see failure as proof that they are a failure or that they are not smart or not talented. This video is full of famous people who failed multiple times or failed in big ways. Encourage your children to see that frequently there are multiple failures on the road to success. To teach older students a growth mindset encourage them to find other successful people and failures in their lives. Here are some books to give you ideas on where to start. An important component of teaching a growth mindset to kids is to instill the importance of not giving up. Here is a song that stresses the importance of not giving up. The pig in this growth mindset video for children just doesn’t give up. And another song to teach kids to keep trying and to try new things, which is an important growth mindset behavior and attitude. Instead of saying “I can’t…………………” Teach your kids to add “not yet”. It is a powerful phrase that encourages the growth mindset. I love the way this growth mindset video teaches kids to add “not yet”. If you want to use family movie night as an opportunity to teach growth mindset pick one from the previews in the growth mindset video. In five minutes this video teaches the concepts of growth vs. fixed mindset. You will also learn tips on how to encourage a growth mindset in yourself and your children. If your kids have an alcoholic parent this story of two twins stresses how with a growth mindset they can take control of their lives. In this short mindset video, the choice of mindset makes the difference between a successful businessman and a man who failed to take responsibility for his life. Finally the mindset video from Carol Dweck herself. These YouTube videos & quotes are fantastic ways to facilitate kids maximizing their intellectual and emotional abilities. These videos also encourage kids to continue to practice maximizing their talents and abilities, continue to try and learn from their mistakes.